In his book, Paradigms: The Business of Discovering the Future, futurist Joel Barker explains that paradigms are filters through which humans view the world and around which we pursue our lives. Things that align with our paradigms sail right through; otherwise they meet resistance. A favorite color, for example, is a paradigm. We also establish marketplace paradigms. Perhaps the most interesting paradigm dynamic is between a customer and a business, because a customer’s product paradigm logically becomes a business’s production paradigm. 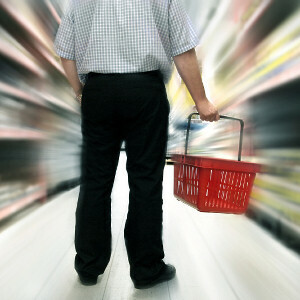 Product paradigms always work for customers because they can pick and choose at will. But for a business, a production paradigm comes with significant risks, because they can be left with an investment – physically, financially and emotionally – in a newly unviable production paradigm. When there is a paradigm disruption – like customers changing preferences – that’s called a shift. Barker says when a paradigm shifts, everything goes back to zero; what once worked so well becomes unavailable or obsolete. When a shift occurs – the ability to buy stocks online, for example – customers easily transition to the new thing that likely caused the shift. But for a business with multi-faceted investments in the old paradigm – only stockbrokers can place stock orders – such a shift can be expensive and dangerously disruptive. In the past I’ve introduced you to several examples of how the marketplace is transitioning from The Age of the Seller to The Age of the Customer™. This transformation is creating a number of shifts which are at once exciting for some and disruptive for others. In the new Age, there are three primary shifts a business must now monitor constantly; each associated with a key element of customer relationships. Discover the future by monitoring customer paradigms. To listen to or read more about how your business can flourish in The Age of the Customer™, click here. Take this week’s poll HERE! Will you give the President credit for the drop in the unemployment rate to 7.8%? 17% - Yes - It shows his policies are creating new jobs. 81% - No - it doesn’t include those who stopped looking for work. Recently, the U3 unemployment rate was reported to have dropped to 7.8%. For the entire time President Obama has been in office, this indicator has been above 8%, which historically does not bode well for the incumbent facing reelection. We wanted to know how small business owners felt about this new number, so last week we asked this question on our online poll: “Will you give the President credit for the drop in the unemployment rate to 7.8%.” Here’s what you told us. U3 is the classic unemployment metric most often referred to, but it is basically a household survey, not a comprehensive standard. In any other context, such a statistic would be considered no more than a rule of thumb. 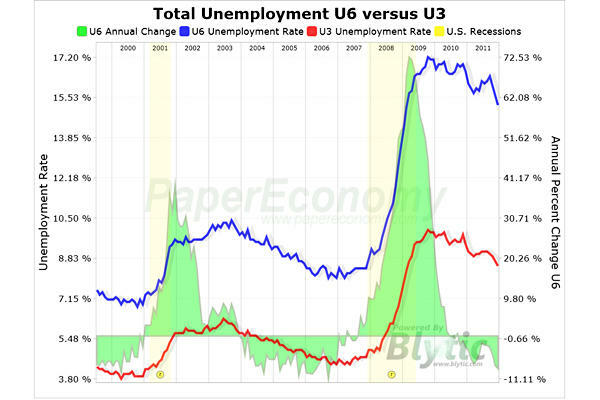 The more comprehensive metric is U6, which includes those who are unemployed and under-employed. As I have been reporting for at least two years, U6 unemployment is closer to 15%. 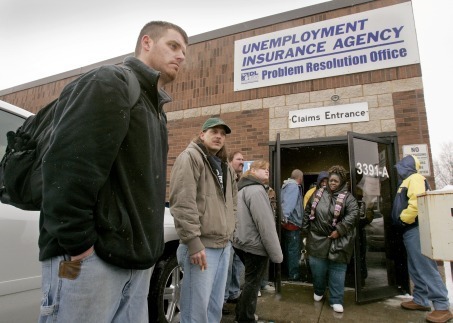 In human terms, more than 20 million Americans are either unemployed or not employed to their qualifications. Plus this number does not include those who have given up looking for work - or the record number who have recently switched from unemployment to disability. Regardless of which metric is used, the U.S. has a serious and chronic unemployment problem not seen since the Great Depression. And it will take people who understand how the economy works to help job creators turn this around. The thing that gives me hope for America’s future is that our poll indicates small business owners are not naïve or uniformed about the truth. Click here to listen to more of what I have to say about the politics of unemployment percentages on my radio program, The Small Business Advocate Show. 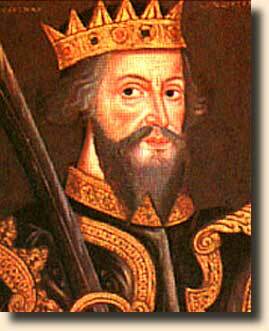 In October 1066 AD William I, Duke of Normandy, was about to lay claim to England on the field of battle against King Harold II. As William led his men ashore in southeast England on their way to what was to become the historic Battle of Hastings, legend has it that this man-who-would-be-king rather ignominiously stumbled and fell face-first into the mud. One of the classic truths about leaders, including once-and-future kings and small business owners, is that stumbling is virtually ordained. So whether the untimely descent is an honest mistake or unfortunate circumstance, the question is not if we will stumble, but how we behave after the fall. One of the great maxims is that adversity doesn’t build character, it reveals it. At least one thing hasn’t changed in a thousand years: There are still plenty of people standing around – employees, customers, etc. – watching us when we stumble. And like William’s men, these latter-day witnesses are also vital to the success of our empires. The Battle of Hastings arguably changed the course of history. But who knows what the world would look like today if our hero had become known as William the Whiner instead of William the Conqueror? 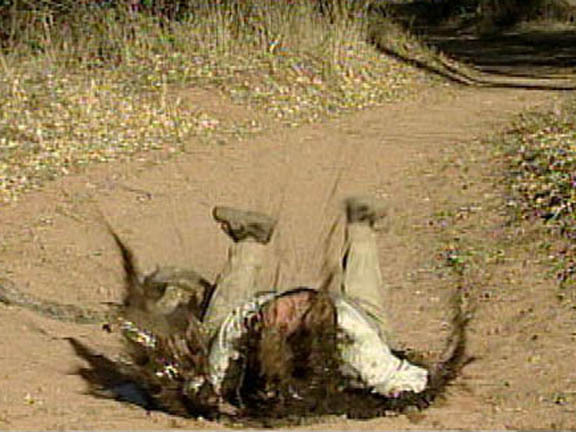 So, when you fall face-down in the metaphorical mud of your battlefield, your future may well depend upon whether you – like William – stand up, assess the damage, accept the circumstances, claim responsibility, remember that you are a leader on whom many depend, and then drive on to win the day. It also helps if you can think fast. Leaders don’t whine, complain or make excuses – they lead. I love to talk about leadership on The Small Business Advocate Show with my friend Stephen Baum, former partner with Booz Allen Hamilton, current director of the Point Group Network, and chair of a New York chapter of Vistage International. Stephen was on the show recently to discuss why successful small business CEOs take action, whether to take advantage of opportunities or just to survive. Click here to download or listen. In the fall of 2008, one of the entities charged with helping the U.S. economy avoid a full financial collapse was the U.S. central bank, the Federal Reserve Board. The Fed has many monetary tools to infuse liquidity into a weak economy, including buying securities with money it creates, literally from thin air. So when the 2008 financial collapse happened, the Fed initiated a plan it called “quantitative easing” (QE), and bought hundreds of billions of dollars of securities from banks and other financial institutions. Most experts consider this step to have limited the depth of the crisis. 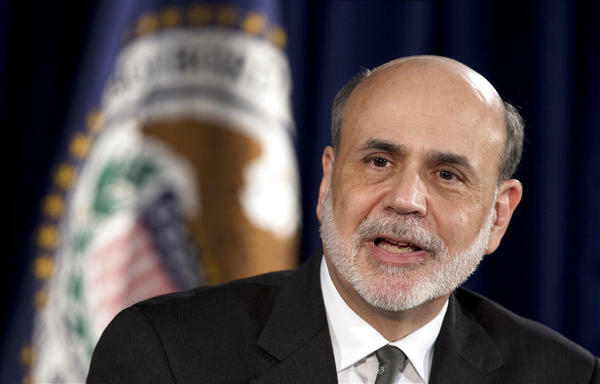 When economic recovery remained tepid more than a year after the end of the Great Recession, the Fed launched QE2 in 2010, buying billions more of various securities from Wall Street entities. And even though two years hence a still-languishing economy seems to demonstrate that liquidity is no longer our problem, the Fed recently announced yet another round of accommodation called, wait for it … QE3. We wanted to know what small business owners thought about this recent Fed step, so in our online poll, we asked this question: “What do you think about the Fed’s third round of liquidity infusion (QE3)?” Here are the results. 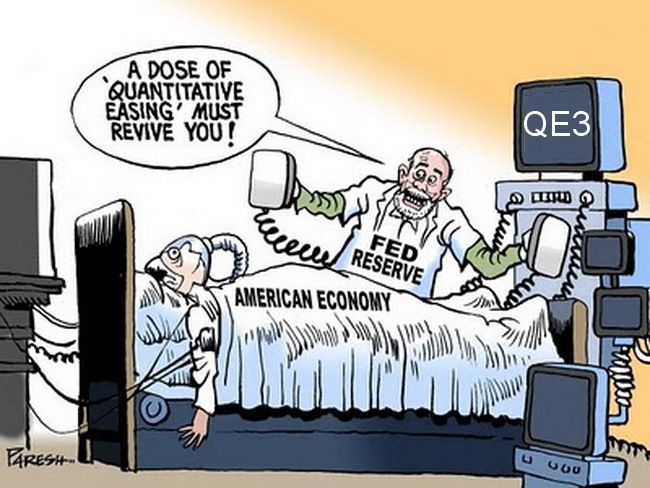 So why are small business owners so anti-QE? Perhaps it’s because they aren’t feeling the love from the Fed. Remember, when the Fed buys securities that money goes to Wall Street, not Main Street. Since 2009 the Dow-Jones index has risen 1000 points each year and the NASDAQ has doubled. Meanwhile the Main Street economy continues to languish barely above recession levels, contributing to extremely weak small business loan demand from their only direct connection to Fed liquidity: banks. Furthermore, since many economists believe hyper-inflation will eventually result from the Fed’s QE strategy, small businesses – which have not benefited from QE – will be hurt by the inflation. Plus, unlike Wall Street, small businesses don’t operate with buy/sell limits or hedging strategies that allow them to make money regardless of which direction the market is going. They’re planted in the ground, on Main Street. Small businesses need Fed policies that grow the economy, not just the stock market. Small businesses need MC (more customers), not more QE. Recently on The Small Business Advocate Show I had conversations with Mike Menzies and Ray Keating on validity of using quantitative easing to stimulate the economy and it’s impact on small businesses. 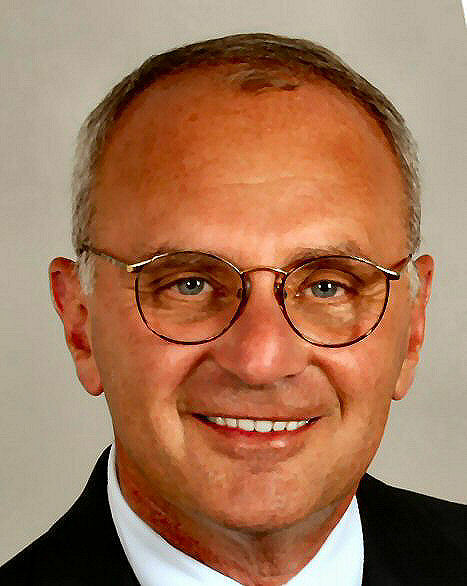 Mike is President of Easton Bank & Trust in Easton, Maryland, and Ray is Chief Economist of the Small Business & Entrepreneurship Council. Click on one of the links below to download or listen. Small Business Advocate Poll: Game-changer? Debates between presidential candidates aren’t always game-changers. But sometimes they are, like the one just competed. It’s difficult to gauge whether people are surprised that Romney performed so commandingly, or that Obama came in third in a two-man debate. Either way, in terms of being a game-changer, this debate is being scored as one of the top three in more than a half-century. Only 12% said the debate results would not change their plan to vote for the Obama/Biden ticket. The big number from our survey - 73% - said the debate would not change their vote for Romney/Ryan. Just 15% admitted that they thought the debates would influence their final decision. If our audience is representative of the small business sector, it’s a solid Romney/Ryan constituency, which shouldn’t surprise anyone, least of all the Obama campaign. But with his poor debate performance this week, it can’t be good news for President Obama that 15% of our folks were looking forward to the debate for something to help them make their decision. Last week on The Small Business Advocate Show, I talked about the first presidential debate with Rich Galen, Republican strategist, publisher of the popular cyber-column, Mullings.com and frequent political talking head. Click on one of the links below to download or listen to what we had to say. 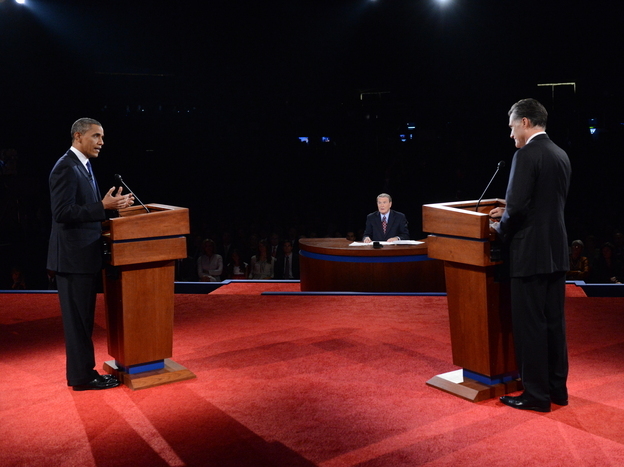 Who won the first Obama-Romney debate? Was the first Obama-Romney debate a game changer? How strong is your spirit? Do you know what a jet fighter is? If you said airplane, you’re only half right. In the strict nomenclature, a jet fighter is actually a weapons platform. 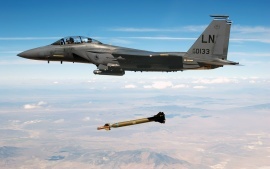 It’s job is to deliver ordinance to a target, not to fly the pilot around. In that sense, the human body - this vessel of protoplasm we drive around - is not really what a human is. It’s actually a delivery platform for the will of our spirit; the true life force that is who we really are. One of the things I have observed about humans is that we often don’t understand, and therefore tend to under-employ, the power of our spirit. We seem so obsessed with the body that we don’t spend enough time contemplating the presence and power of the spirit. Someone once told me how little of our brain’s power we actually use. I don’t remember the percentage, but I do remember it was astonishingly low. I wonder if there is a connection between under-usage of the brain and limited awareness of the spirit. Author and philosopher, Colin Wilson, wrote, “We possess such immense resources of power that pessimism is a laughable absurdity.” The power he’s talking about is that of the spirit. Pessimism can’t be overcome by our bodies. Dealing with frustration and overcoming disappointment are both tasks performed way above the pay-grade of protoplasm. If you are a small business owner you either already understand this, or are acquiring that understanding a little more everyday. I’ve been a small business owner for along time and have observed others far longer. I can’t imagine how any of us could do what we do without a strong spirit. The challenge is to become more aware of our spirit and flex it — like a muscle — to our advantage.